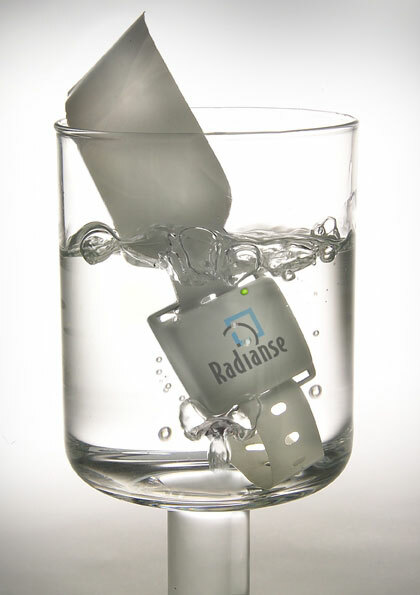 Radianse provides intelligent solutions for businesses with our real-time tracking services. Our advanced software automatically collects and processes a variety of live data on any asset. The situation history is recorded and easily accessible through our Radianse Awareness Suite from any web-enabled device. Our mission is to improve the way businesses operate by providing accessible, affordable, and customized solutions that automatically integrate data sources into real-time actionable intelligence. We aim to be the market leader in the providing of situation awareness coupled with actionable intelligence. Our goal is to deliver innovative, technology-based applications that allow our customers to manage their resources, control costs, increase revenue opportunities, and improve overall operational efficiency. Radianse has achieved significant milestones in developing cutting-edge algorithms and methodologies to deliver reliable products with superior accuracy and performance. All of our products are covered by one or more patents with additional U.S. and international patents pending. Radianse is committed to constantly innovating and evolving. We began as an engineering organization focused on Radio Frequency Identification (RFID) technology-based solutions. Our aim was to automatically and continuously monitor high-value hospital assets. Radianse now works with many clients from various industries. Radianse remains focused on being committed to innovative research and development. Radianse is applying its leadership and extensive networking knowledge along with inventive technology designs to launch new and advanced applications. We are committed to innovation and delivering intelligent solutions for any industry.